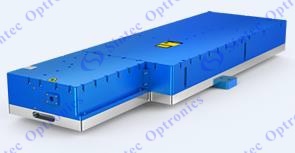 The STHR-OL series, Low-Power Picosecond Ultrafast Lasers, Robust and affordable, it produces high energy pulses with durations below 10 ps. 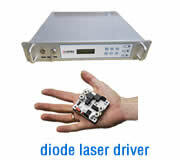 The laser is based on a hybrid optical amplifier architecture that combines the advantages of fiber laser technology with solid state diode pumped multi-pass amplifiers. 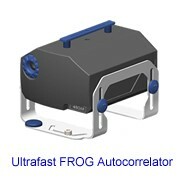 Compact and water-cooled, this laser is low maintenance and never needs realignment. Available in 3 standard wavelengths, special specification can be customized, this laser is ideal for fast, high precision material processing at an affordable price. 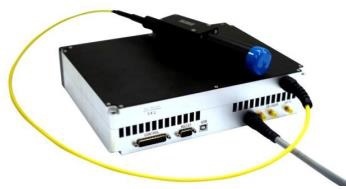 Our STHR-OL series, Mid-power and High-power Picosecond Ultrafast Lasers is a compact and powerful, hybrid fiber/free space amplified ultrafast laser. With pulses shorter than 10ps, this laser is ideal for fast, high precision micro-machining and material processing of any material. The robust STHR-OL combines the advantages of fiber laser technology with solid state diode pumped free space amplification. 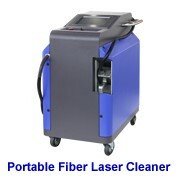 Compact and water-cooled, this laser is low maintenance and easy to integrate with other equipment. Available with single or multiple wavelength combinations. STOF-GK series low-noise picosecond laser module designed for OEM and R&D applications. STOF-GK series high power 1-um picosecond laser module designed for OEM and R&D applications. STOF-KT series versatile picosecond laser module designed for OEM and R&D applications. STOF-KT versatile high power picosecond laser module designed for OEM and R&D applications. 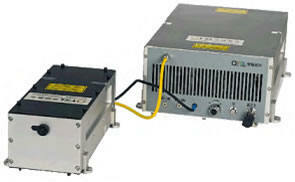 STOF-KT versatile high energy picosecond laser system designed for OEM and R&D applications. STOF-PL series Picosecond gain switched laser diode module for OEM and R&D applications. STGS series PM Pico-second pulsed fiber laser is a new product recently launched by Sintec Optronics. This ultrafast fiber laser uses self-developed gain-switching technology which results higher long term reliability than the traditional passively mode-locked technique. Combined with all-fiber PM amplifier structure, the sy stem becomes more compact and more reliable. 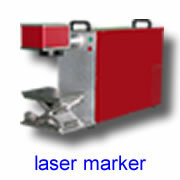 High performance makes this laser suitable for LED wafer scribing and ultrafast material processing. STYS-10-0.15 Pico-second pulsed fiber laser is a new product recently launched by Sintec Optronics. 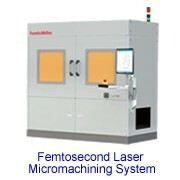 This ultrafast fiber laser is used for material micromachining. This ps fiber laser uses self-designed highly reliable seed laser which results longer lifetime and higher reliability than the traditional passively mode-locked technique, which makes it ideal for economical ownership and high precision for micro-processing. STYS-15-0.1 is for cold-processing micro-machining application. With the peak power of up to 60kW, pulse width of 500ps (100ps@5MHz) and burst function, Pico-15-0.1 is the unique fiber laser system for Lion-Battery foil cutting, marking on various metal, hole drilling, ITO and other micromachining application. PicoYL-15-0.1 has the DB25 and USB control functions. The ultra short-pulse picosecond fiber seed laser is the latest research result from Sintec optronics Technology. It is the ideal sources for ultra-short pulse fiber amplifier system, solid travelling wave amplifier system and regenerative amplifier system. This product using advance mode locks technology to produce mode lock pulse at around10 picoseconds. The pulse width can be customized according to customer requirement. With built-in power supply system it is convenient to use just it by supplying 220V to it.